The Town of Innisfil and Uber have come together to bring on-demand, affordable, and safe transportation to the Town's community, in Canada’s first ridesharing and transit partnership. 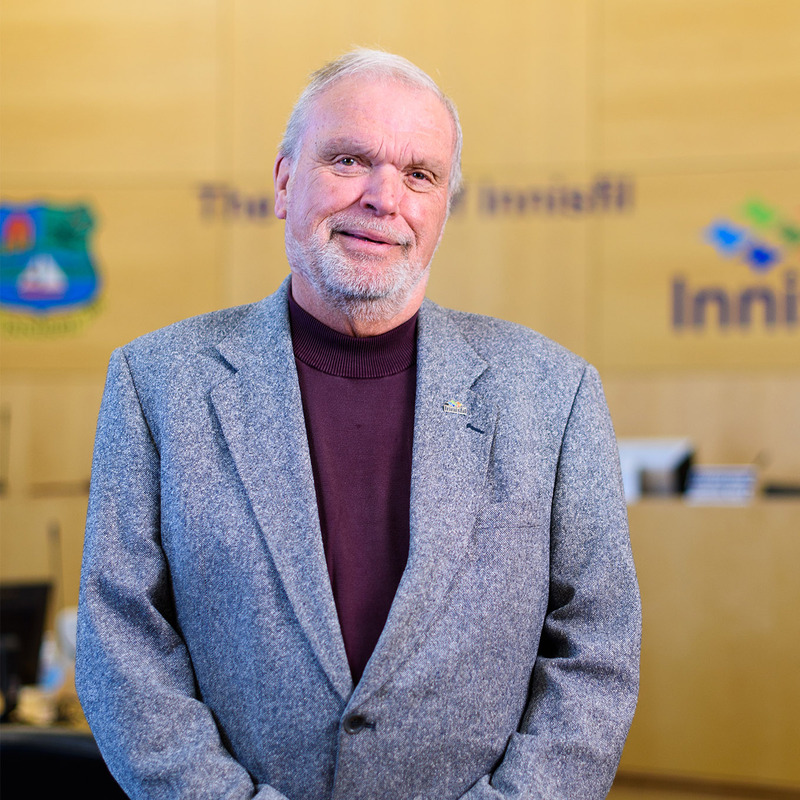 In 2015, the Town of Innisfil commissioned a consulting firm to produce a report on transit options. After considering options for fixed-route bus services, Council determined it would be too costly and service would be limited to a small area of the Town. Residents were looking for a transit system that was on-demand and affordable, and could service the needs of all members of the community. 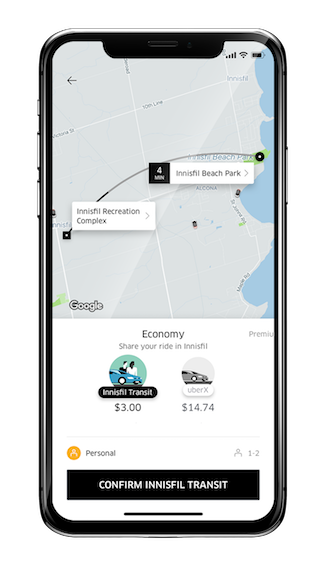 From there, Uber and the Town of Innisfil worked together to develop Innisfil Transit; an on-demand, shared transportation option powered by Uber and subsidized by the town. "Rather than place a bus on the road to serve just a few residents, we're moving ahead with a better service that can transport people from all across our town to wherever they need to go." New York Times: A Canadian Town Wanted a Transit System. It Hired Uber. Situated just south of Barrie and about an hour north of Toronto, the Town of Innisfil is a growing community with a population of approximately 36,500 people. Innisfil prides itself on having a small-town feel while offering modern amenities such as cutting-edge libraries, sports facilities and access to the beautiful Lake Simcoe. Town staff and its Council are dedicated to helping the community grow in a sustainable way to become a place that is connected physically, socially, culturally and digitally.